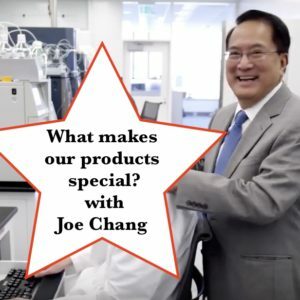 Joe Chang has been the Chief Scientific Officer and Executive Vice President of Product Development at Nu Skin Enterprises, Inc. since February 2006. He is the expert on more than 200 unique products that were awarded more than 65 accolades in addition to earning the Top 3 for 2017 in the personal care products category. Listen in to hear why each product is special and what you should be highlighting in your business.